How Do You Come Up With a Character? This question was asked to me last night and I wanted to share my answer with the rest of the world. Generally, I know what a story needs. 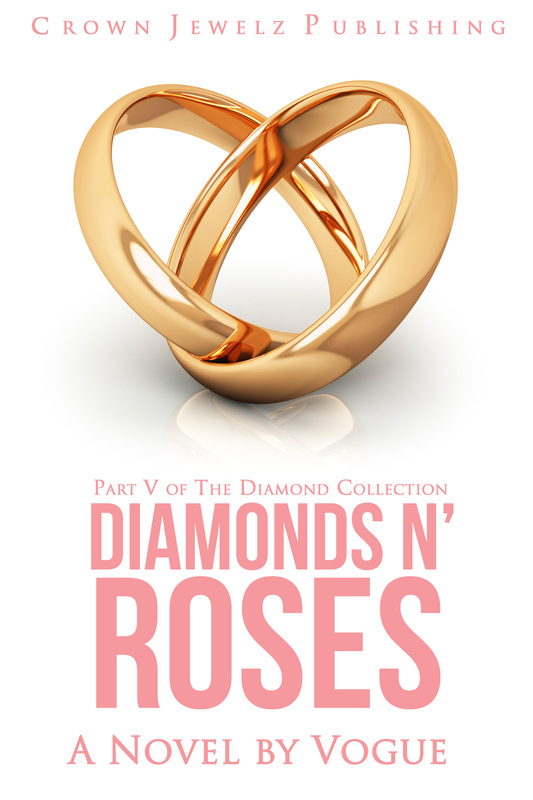 For example, although I am going through the edits for The Ace of Diamonds, my mind is still on the plot for Book No. 4, Black Diamonds. In the fourth book, I know that I need a character who can basically stand-in for Jay while he is somewhat out of the picture (dont’ get scared- he’s not going too far, promise!). I also wanted Jay to have some kind of family other than his children. I decided to create a male character who just so happened to be Jay’s first cousin. This person needed to be fearless, aggressive, smart, and attractive, all at the same time. I didn’t have a name for this person until I was watching an episode of Chrissy and Mr. Jones on VH1. I can’t remember what was going on, but I knew that Jim Jones had made a facial expression that just screamed the character that I needed in my book. I remember staring at the TV and the words, “That’s him!” were being thrown around in my mind. I immediately went to the Internet and started the search for a name that now matched the face I had in my head. Lo and behold, I learned that Jim Jones’ middle name was Guillermo. Perfect for a Hispanic character, right? Thus, was born Guillermo Perez, who I decided to refer to as Gully in the fourth book. Gully can be defined as something from the street, gangster, or gutter , which fit the character I had just created to the T.
← Where Can I Find The Diamond Collection?